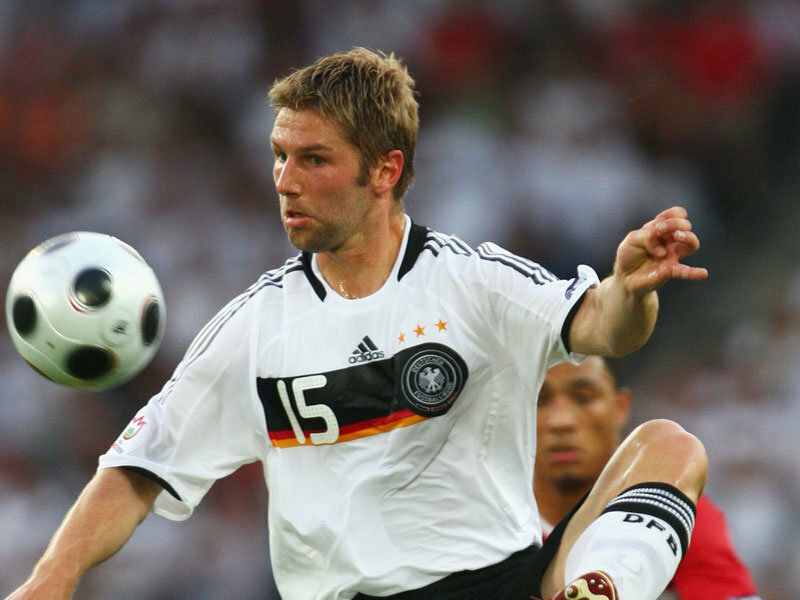 BERLIN: Thomas Hitzlsperger has become the first German international footballer to "come out" as gay after admitting his homosexuality in the magazine Die Zeit. "It is only in recent years I have come to realise I preferred living with a man." The midfield veteran, who hung up his boots at the end of last season, plied his trade in Germany, England and Italy. Born in Munich, he came through the ranks at Bayern before signing his first professional contract with English Premier League club Aston Villa in 2000. He moved to VfB Stuttgart in his native Germany in 2005, had a brief spell with Lazio in 2010, then moved to England with West Ham and rounded off his career with sojourns at Wolfsburg and Everton, where he retired last year.